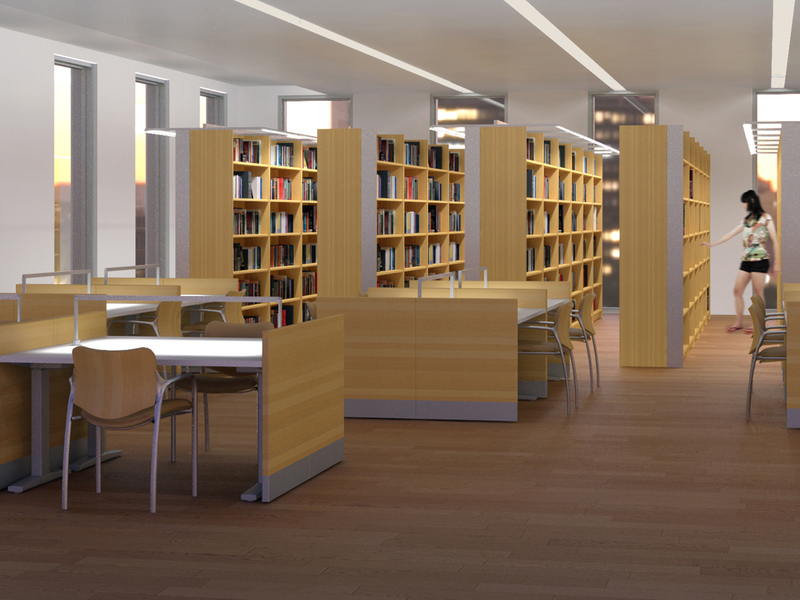 Ideal for corporate, educational and library applications where sturdy, high performance lighting is required. 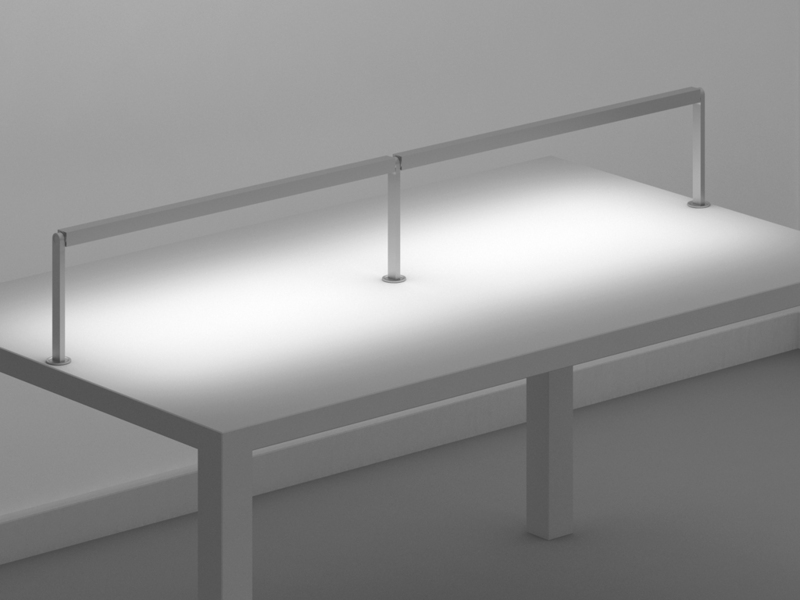 Highly efficient, extruded aluminum fixture with aesthetically-pleasing mounting options. 0.1% dimming available for all configurations and protocols.